restaurants for you to spend some time sitting with your loved one. regional dishes, there are many dining spots to select in the city. star winners list. Opened in 2004, the restaurant specializes in Indian gastronomy. exclusive and cozy. The menu is hand-written and changes daily. Music in the evening is a good idea for a romantic dinner with your loved one. The dark and prosperous decoration of the restaurant is unique with the presence of Thai artifacts and distressed leather. The menu of the Blakes features both West and East specialties, meaning you can order Thai and Italian food at the same time. This restaurant has been serving customers since 1986. The setting is brilliant, with staff dressed in traditional Thai clothing and an interesting tropical jungle ambiance. Thai cuisine is their specialty. The Blue Elephant is the most romantic Thai restaurant in London. This restaurant is located in London’s Piccadily. This old-timer has been serving three generations, having opened in 1874. European gastronomy is their specialty. There are 3 Michelin Stars embedded in this restaurant, only two restaurants in the whole country who can boast that honor. This Gordon Ramsay restaurant offers exclusive romantic dinners as there are only 14 tables available. Book at least two months in advance before you come to this remarkable restaurant. Similar to the Gordon Ramsay restaurant, you are required to book in advance if you want to taste the renowned French cuisine at La Bouchee. 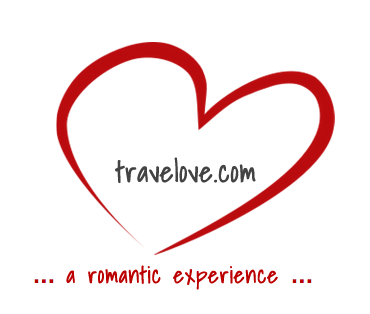 This place has been popular for special occasions like celebrating wedding anniversaries and proposing. A Conran restaurant, Le Pont De La Tour features an Anglo-French menu with a fantastic location overlooking the River Thames. Get your table here during summer and you will experience the most romantic dining experience in London. Some people say this restaurant is expensive, but Le Gavroche is all about the value. 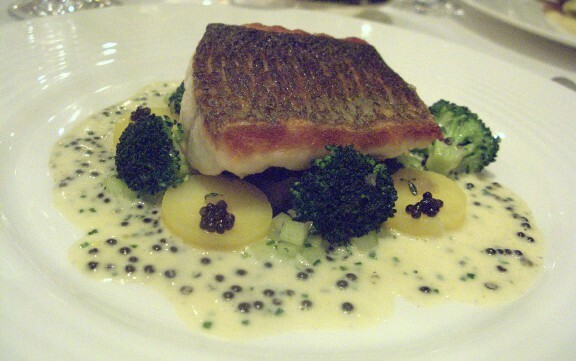 Le Gavroche was the first restaurant to earn a Michelin Star in 1974. The restaurant was also the first to receive 2 Michelin Stars and also the first to get the maximum 3 Michelin Stars. Don’t forget to try the Souffle Suissesse if you come to this restaurant.